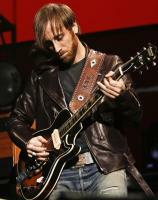 See the gallery for quotes by Dan Auerbach. You can to use those 7 images of quotes as a desktop wallpapers. 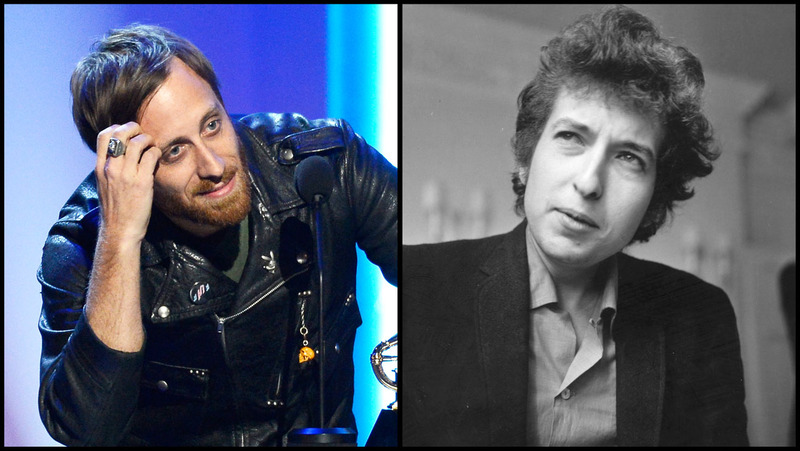 Some people love being onstage and really open up, and I'm sort of the opposite of that. 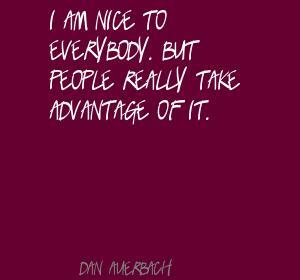 I don't crave the spotlight. I'm still not comfortable even talking onstage. 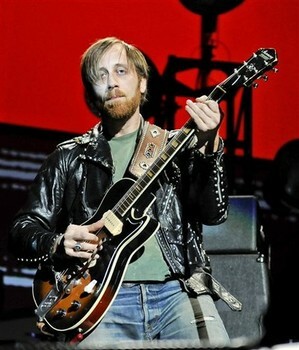 Well, when The Black Keys make a record, I never really feel limited. To me, it seems the possibilities are always endless. The big difference has been playing live and being able to recreate every little part of the record. When I learned to play music, I was listening to blues music. And all the blues music I liked was super simple and stripped down. And then all the hip hop I liked was super simple and stripped down and we always heard that connection. When I recorded my solo album, 'Keep It Hid,' in 2008, I'd gotten more interested in songwriting, inspired by reading Charles Bukowski and connecting with unfancy, interesting language. You get to bring your own sound system when you play an arena, all the lights and visual stuff, which I think is really cool. There's something about those old arenas, where it feels larger than life. A Grammy is really nice, but having lots of fans is really nice, too. I think just getting a record out is a success on its own. Coming from a smaller place always made things feel more personal, which is really what it's all about. Everybody always wants to rebel against their parents' music, but nobody listened to music louder than my dad. I tend to name albums after one of the songs. I'm really not worried about what fans think. My mum's family would all get together, with guitars, harmonica, mandolins and upright bass and play old blues and folk songs. That was normal to me. 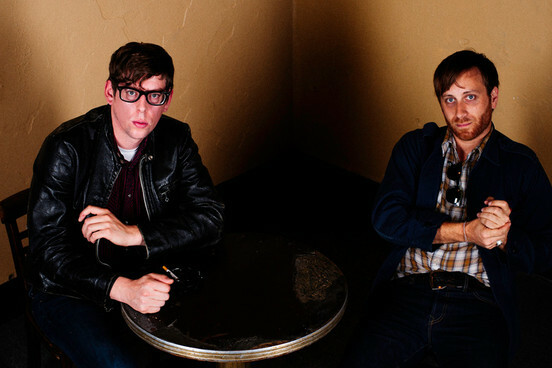 The Black Keys is just a band that wants to get on stage and rock it. The modern video games kind of - they're too three dimensional. You know who we hear about all the rappers from? The bus drivers. 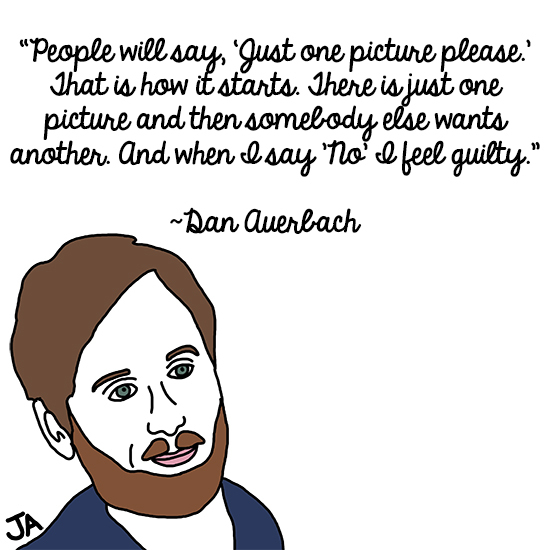 Much more quotes by Dan Auerbach below the page. You know, there's always someone in mind when I'm writing. You know, it's all comes from somewhere inside. Hip hop is the new rock n' roll, you know what I mean? And anybody who doesn't think that is just sort of living in the past. It's all just American music, really, when you get right down to it. I never listen to Led Zeppelin. But, I mean, I don't think Robert Plant or Jimmy Page listen to Led Zeppelin, either. We all probably obsessed over the same old blues records growing up. I used to be really nervous when I sang. Like, when I was a kid starting young, 18 and 19, and my dad really had to sort of push me to start singing in front of people. Ever since I got out there and really started doing it, the only thing I've ever tried to do is just sort of is be myself, you know, never put on a voice. Sing naturally. 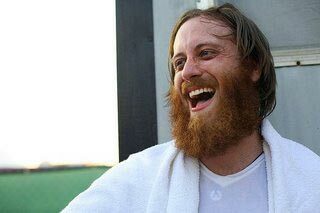 I'm certainly not your typical front-man material. Some people love being on stage and really open up, and I'm sort of the opposite of that. I don't crave the spotlight. I'm still not comfortable even talking on stage. I'm not too picky about guitars. I love to collect them, mostly oddballs, but I'm not married to any brand or model. Whatever guitar has the best character for the song is the one I want to use, because if you've got a style, you're going to sound like yourself no matter what guitar you play.